When it comes to Hollywood, relationships do not tend to last very long. In fact, some of them end before the week is out. But these celeb couples defied the odds and have remained together for a decade or more. Check out the Hollywood marriages that are still built on love after all these years. 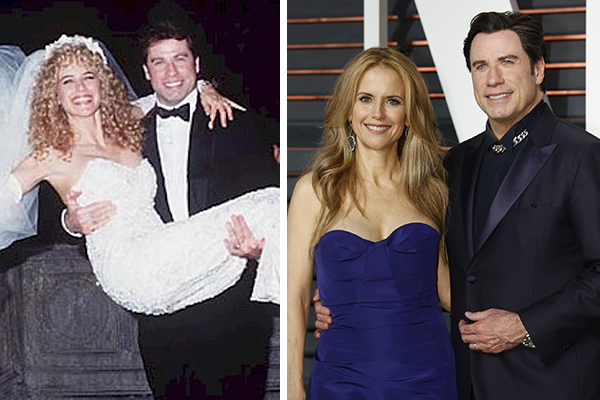 John Travolta and Kelly Preston met in 1987 on the set of The Experts. They were married in 1991 and would later welcome three children together. Their oldest son, Jett, died in 2009 from a seizure while on vacation with the family. John and his family have since stepped back from the spotlight in order to deal with the loss of their son.